Our product range includes a wide range of stainless steel casting, steel die casting, mild steel casting, magnet steel casting and steel investment casting. We are providing to our customer a wide range of corrosion resistant Stainless Steel Casting to our esteemed customers. The offered products are widely used in construction, fabrication and heavy industries for the casting of steel into various shape and design. Moreover, to ensure the delivery of flawless products, these casting undergo various stringent in-housing testing by our quality controllers. 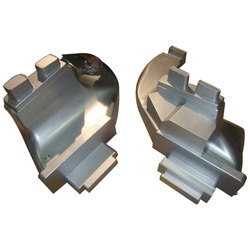 We are one of the topmost manufacturers, traders, and exporters of Steel Casting. The offered products are widely used in different industries for casting various steel materials into desired shape. The offered products can be custom designed as per the requirement of our valuable customers. These products are high in demand in the market for their high loading bearing capacity, which is nearly thousand kilograms. 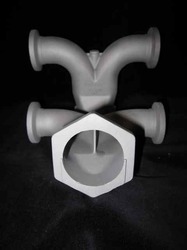 We have been able to offer our customer excellent quality Mild Steel Casting. 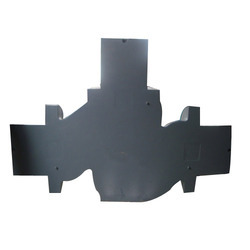 Manufactured from superior quality steel, these products are widely used in different industrial application for molding steel into desired shape. Available with us at high affordable price, these products are high in demand due to their ability to withstand extreme temperature and pressure, high casting capacity, and corrosion resistant. We specialize in providing our customers Magnet Steel Casting with high casting capacity up to 1000 kg. The offered products are commonly used in various steel casting and molding processes. We deliver these products within promised time frame with the sincere efforts of our logistic professionals. As per the requirements of our customers, these casting can be custom designed. We are engaged in manufacturing, exporting and trading of unmatched quality Steel Investment Casting to our prestigious clients. 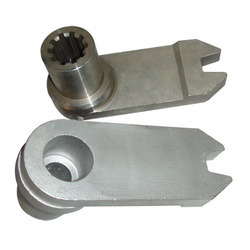 These castings are precisely engineered from good quality steel under strict supervision. 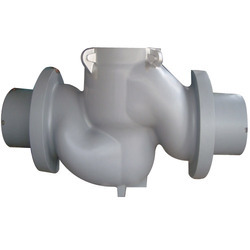 These castings are appreciated for their high wear and tear strength, corrosion resistance, perfect finish and durability. To ensure the quality of offered range, our quality assurance team checks the quality of each and every casting before its final dispatch.